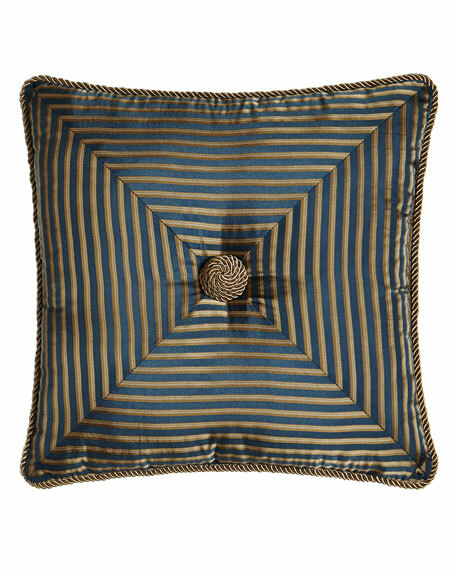 Austin Horn Classics Mitered-Stripe Pillow, 18"Sq. Austin Horn ClassicsMitered-Stripe Pillow, 18"Sq. For in-store inquiries, use sku #1947746.